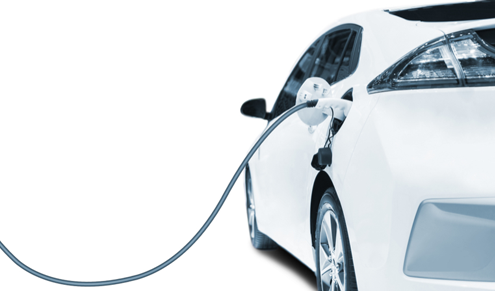 18 Mar 2019 - Who do consumers trust to deliver electric cars? 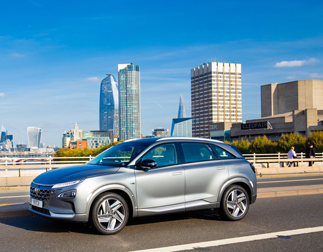 A survey has been done which has found that the proportion of consumers who plan to buy an electric car has almost tripled but do they trust tech giants or car manufacturers to build them and sell at a decent price? 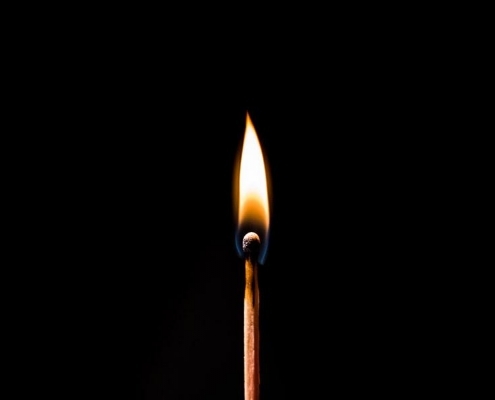 13 Mar 2019 - The Ignite Ideas Fund provides grants to support to commercialise innovative products, processes or services that have reached minimum viable product stage and have market potential. 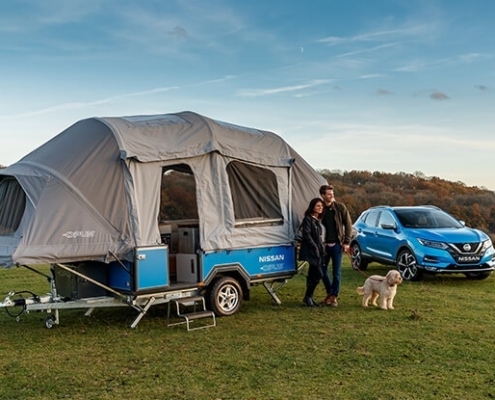 13 Mar 2019 - Nissan Energy and OPUS Campers have collaborated on a smart camping concept that uses second-life Nissan electric vehicle batteries to deliver up to a week's worth of remote power for 'off-grid' adventures. 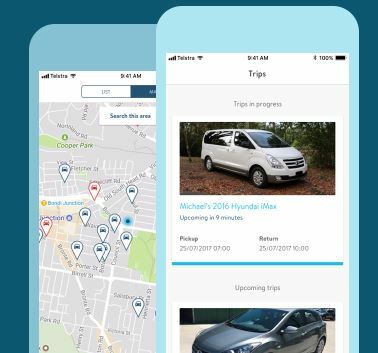 13 Mar 2019 - Another Aussie mobility option has entered the market which may have an impact on the current businesses operating in the car rental space. The MTAiQ innovation hub is committed to ensuring we provide the latest information on all new platforms and business models to the members of MTA Queensland and our stakeholder network. 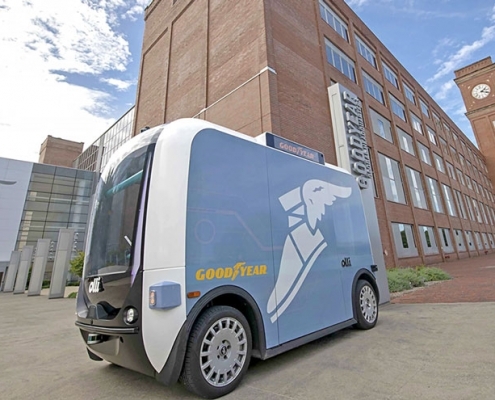 12 Mar 2019 - Goodyear has teamed with US company Local Motors to conduct tyre testing with an Olli, the brand name of Local Motors’ eight-passenger autonomous shuttle. 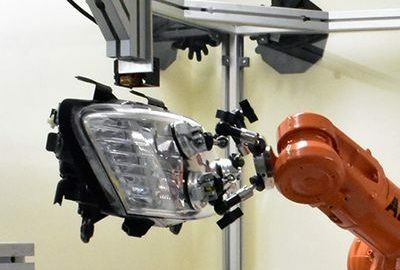 11 Mar 2019 - An industry collaborative project at Swinburne University saw the successful use of a robot to 3D-print a replacement lug on an automotive headlamp assembly. 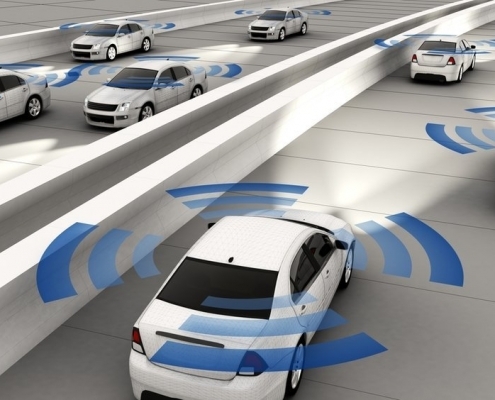 11 Mar 2019 - Ford has been testing a light system to indicate what the vehicle is doing and what it will do next. 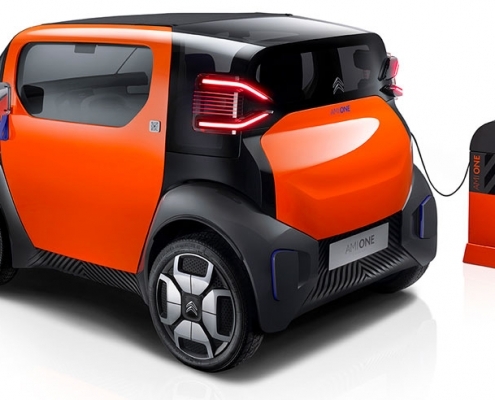 11 Mar 2019 - This is the Ami One Concept, a new all-electric concept from Citroen that the company says represents its take on the future of urban mobility and is designed as an alternative to public transport and other modes of transport such as bikes and electric scooters. 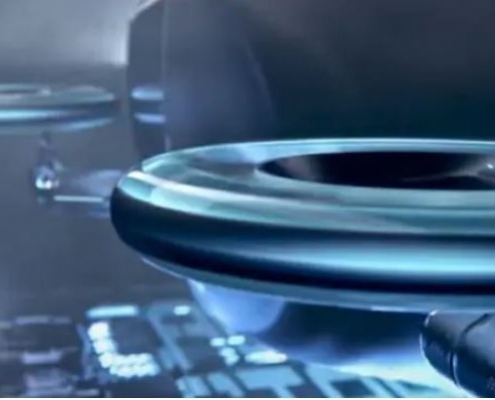 11 Mar 2019 - From the humble rubber tyre to floating billboards, Goodyear delves further into contemporary innovation with the reveal of a tyre that can make a car fly. 10 Mar 2019 - General Motors has inveiled its new electric ebike brand. 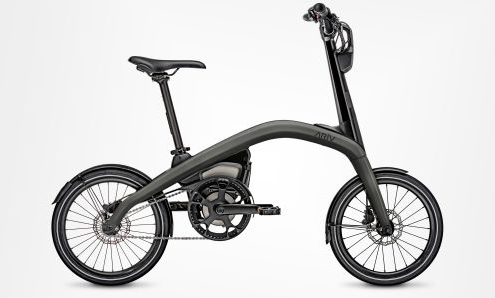 Called Ariv, the brand comprises two models - the Meld, a compact eBike, and the Merge, a folding eBike. 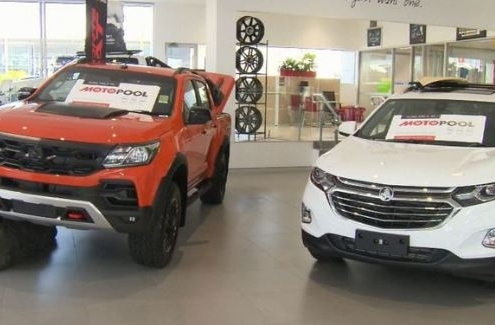 7 March 2019 - Similar to other subscription services taken up by consumers, like Spotify or Netflix, car manufacturers have begun to offer customers a monthly subscription to access a range of their brand's models. 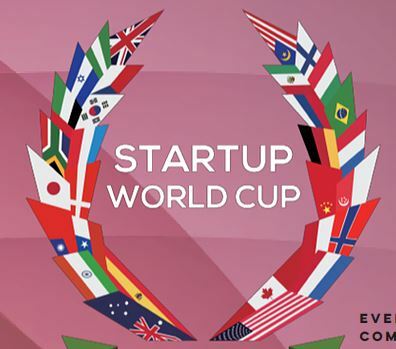 7 Mar 2019 - Do you have challenging problems your startup needs help solving? 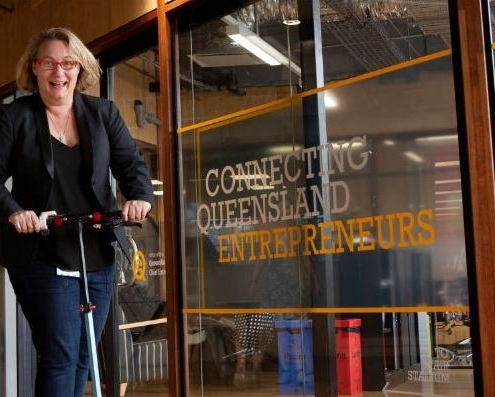 Would you like Leanne Kemp, Queensland’s Chief Entrepreneur, to spend a full day with you and your team? Car keys, a thing of the past? 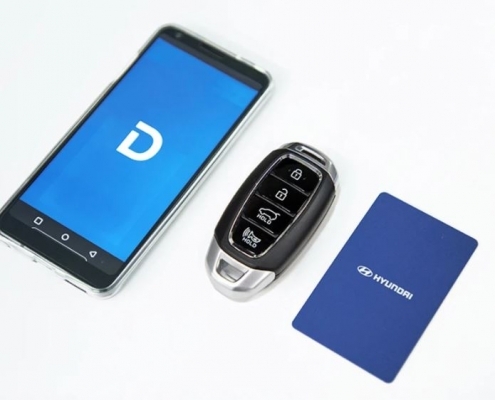 6 Mar 2019 - The days of car keys could soon be a thing of the past with many automotive companies looking to upgrade to a new 'digital key' system. 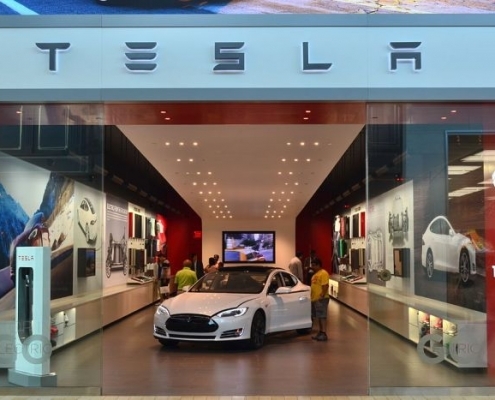 5 Mar 2019 - US car manufacturer Tesla is dismantling its physical stores and moving to an online-sales-only platform to ensure the Model 3 (its entry-level car) will become economically viable to the public. 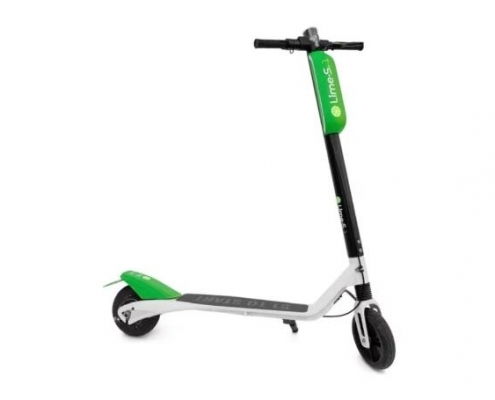 26 Feb 2019 - Brisbane's Lime electric scooter trial has been extended until July by the Brisbane City Council. More than half a million scooter rides have been recorded following its initial launch in November 2018. 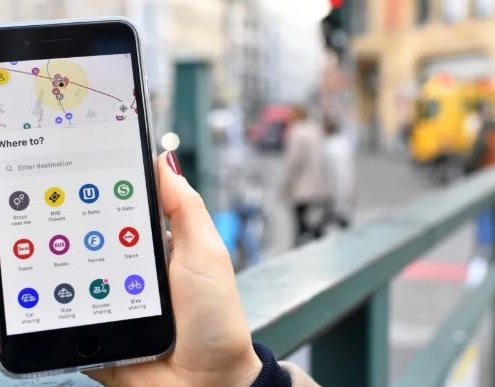 26 Feb 2019 - Berlin has developed a new mobility app that will get you anywhere, without driving your own car. The App will give you options that include bike-sharing, scooters, ride-hailing, car-pooling, car-sharing, taxis, and the entire public transportation system. You can even get tickets on the App.